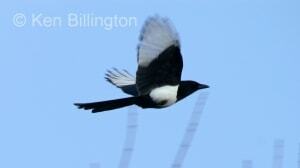 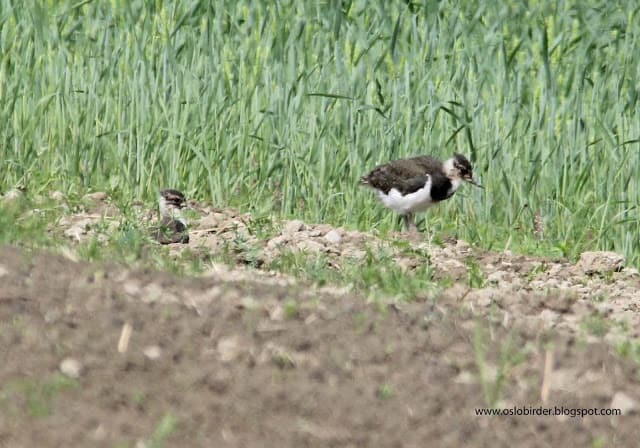 The European Magpie (Pica pica) is a resident breeding bird throughout Europe, much of Asia, and northwest Africa. 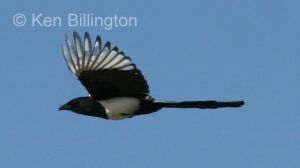 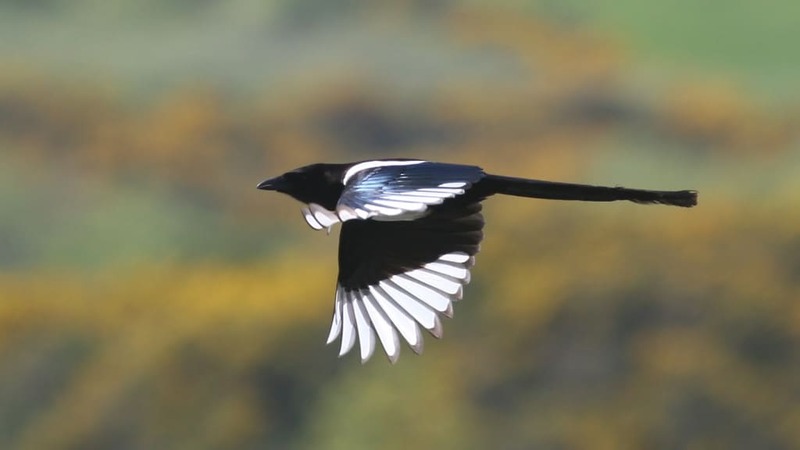 It is one of several birds in the crow family named as magpies, and belongs to the Holarctic radiation of “monochrome” magpies. 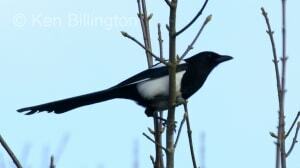 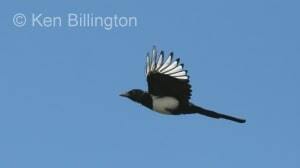 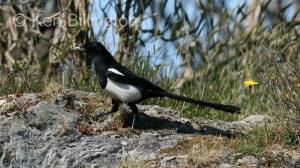 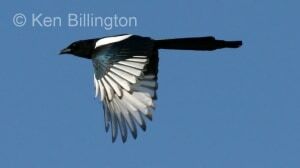 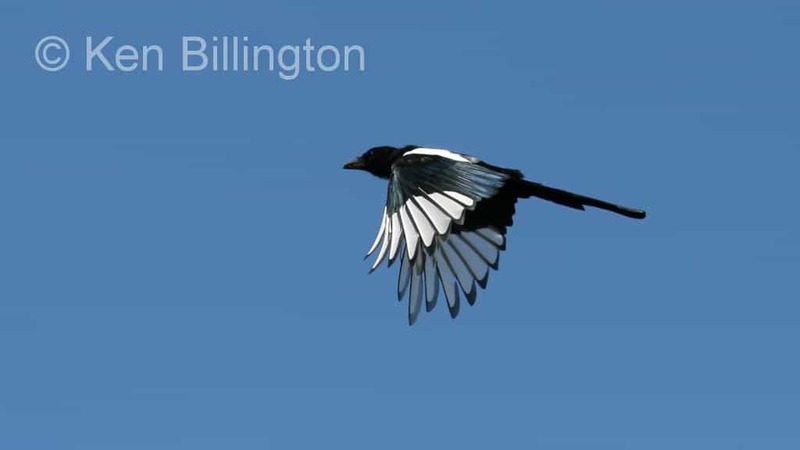 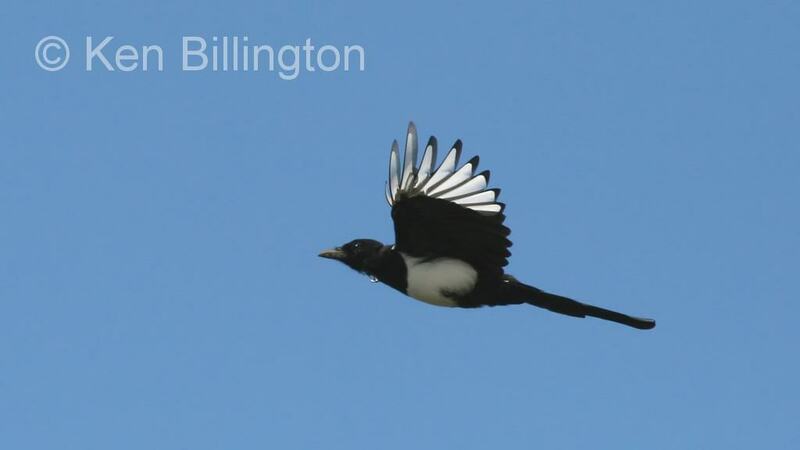 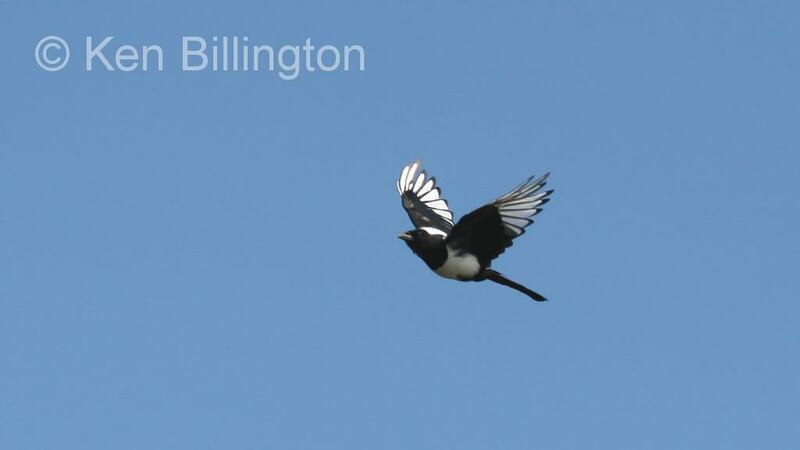 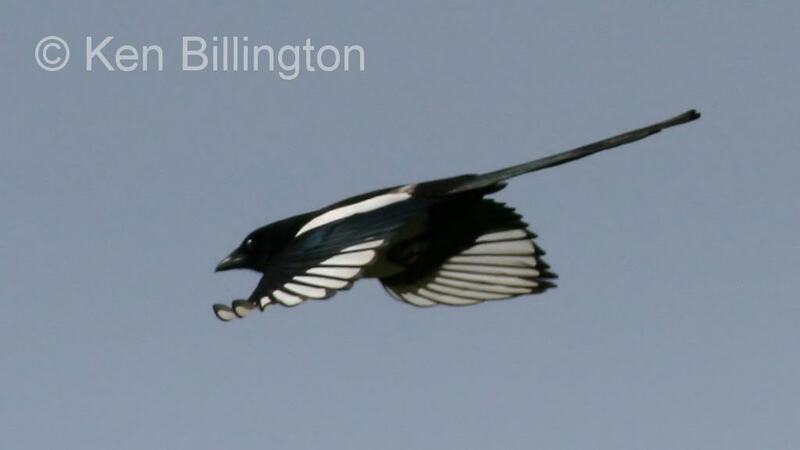 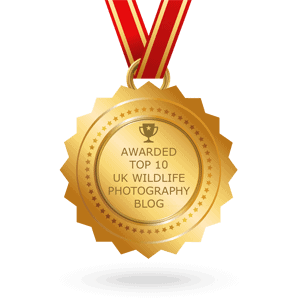 It is the only magpie in Europe outside the Iberian Peninsula.